The version that the Bronx native previewed at the Dominican Day Parade is out now. 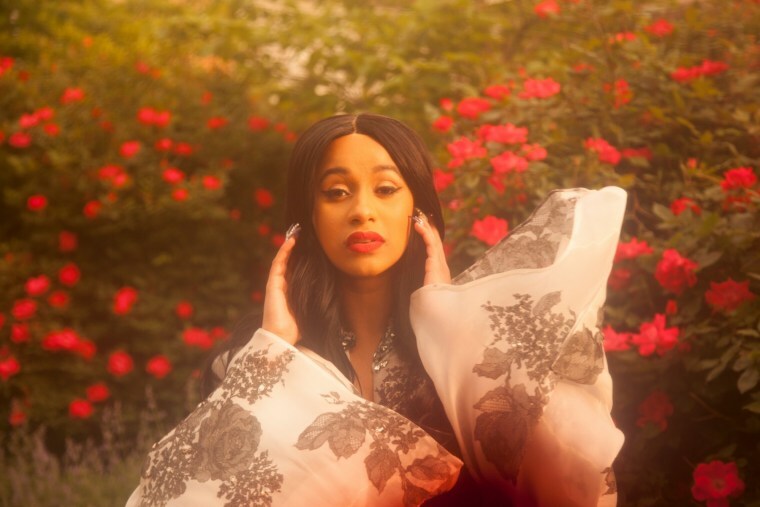 Last Sunday, Cardi B was a special guest at the Dominican Day Parade, sailing down the streets of Manhattan on float and, at one point, rapping along to a Spanish-language version of her breakout hit "Bodak Yellow." Now, the remix, which features Dominican rapper Messiah, is available to listen to in full. "Bodak Yellow" has been steadily making gains on the charts and vaulted into the top 10 in the past week. Listen to the Spanish-language remix of the track below.